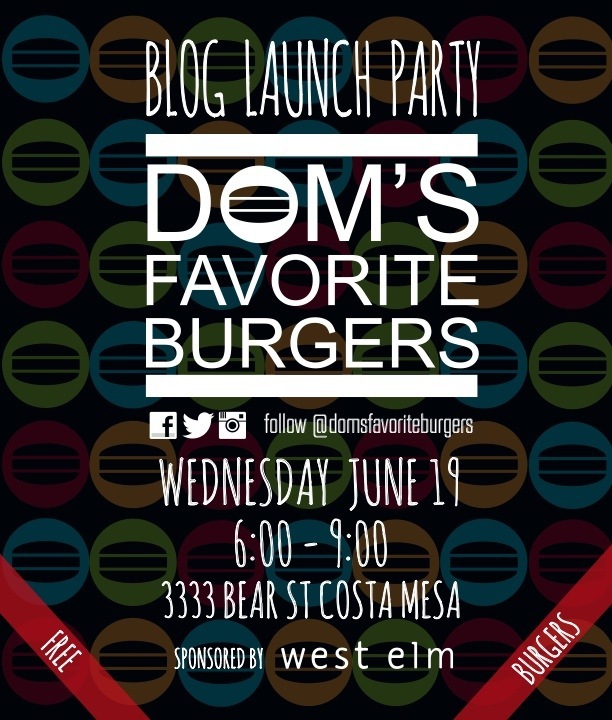 And to kick it off right, West Elm will be sponsoring the launch party for |DOMSFAVORITEBURGERS|! Complete with free burgers, rad music, and a red carpet, this launch party is to welcome new B.A. Buddies to the |DFB| Family. 6:00pm – Red carpet photo booth with our 1950’s/60’s themed pin-up girls! 7:00pm – Burgers for all! So come take a mid-week break with the rest of us and get your burger on! After-party location will be announced at the event! Click here for the link to the facebook event! New Poll: What bugs you most?! Me too! Can’t wait to see you there!